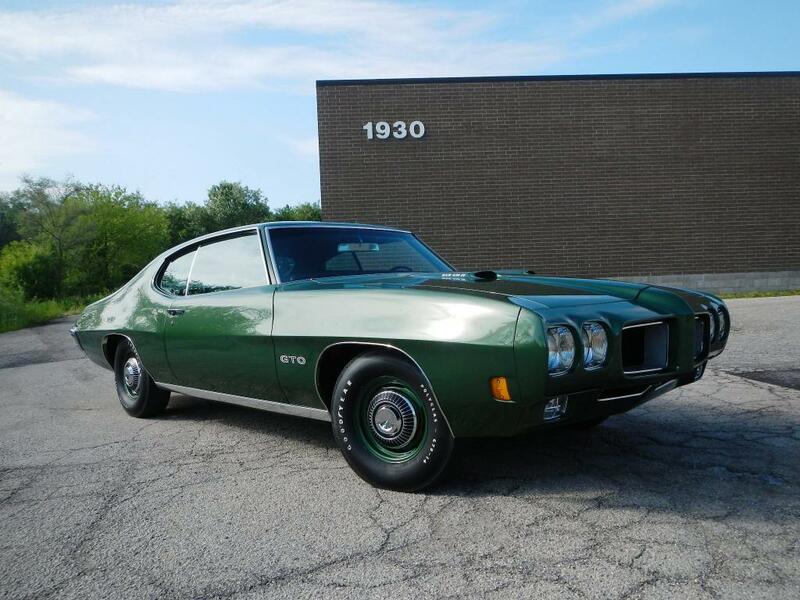 1970 was a good year for muscle cars. 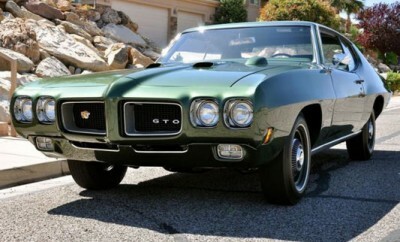 It helped that GM lifted its cubic inch limit with bigger engines from the likes of Buick, Chevrolet and Oldsmobile. 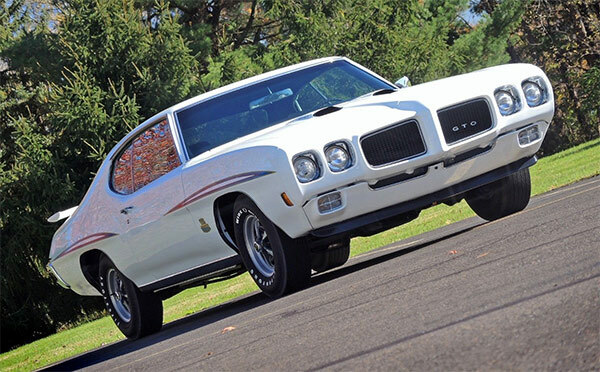 Pontiac stuck to their guns with their lineup from 1969, but featured a better facelift which still looks classic today. This rarity is said to be one of 3,629 hard-top Judges built, one of 627 RAM AIR 4 speed HT produced and one of only 325 RAM AIR IV Judge HT 4 speeds. A service replacement block for the original 400ci/370hp L-67 block is fitted, but it does have the original transmission it came with. The exterior is Polar White with a pristine, black interior. The car has had a complete frame off restoration in 2010, with the rear end engine and transmission being rebuilt at different times in the past. All this seems to be documented along with the specifics of the car with a build sheet and PHS documentation. During the rebuild its had a few OEM parts, the only one specified is a Gardner exhaust. Original date correct replacements parts listed are the original Rochester quadrajet, distributor, starter and alternator. 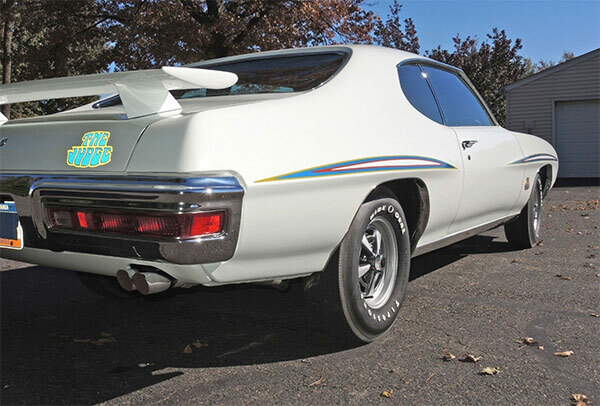 Original to the car is the Safe-T-Track rear end and power steering. 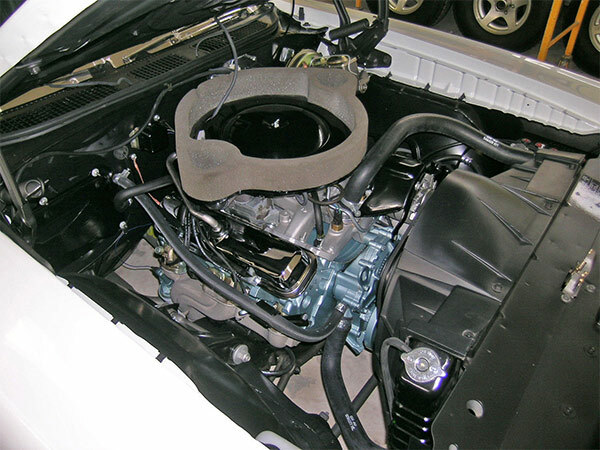 Clearly, this Ram Air IV is in excellent condition both inside and out and being in show condition. The question now is if you think it is worth the asking price.